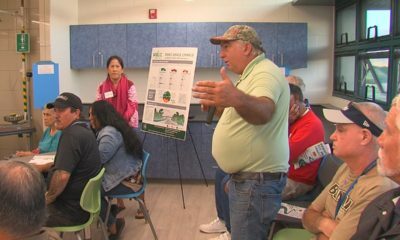 HILO, Hawaiʻi - Jim Albertini is trying to get answers from the state officials about plans to increase training activity on Hawaii Island. 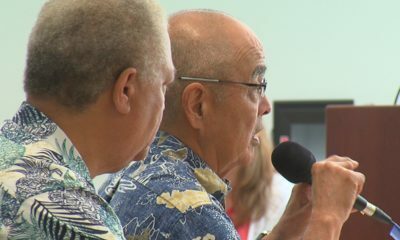 (BIVN) – Peace activist Jim Albertini, concerned about a planned increase in U. S. Military training activity across Hawaiʻi, is trying to get answers from state officials. 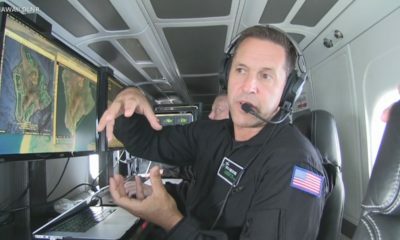 In a recent email, Albertini detailed what he said were numerous attempts to pin down the Hawai’i Department of Land and Natural Resources on their input, if any, into an environmental assessment analyzing the potential impacts of proposed naval special operations training in the State of Hawaiʻi. “For me, this is the largest military expansion in over 50 years in Hawaiʻi,” Albertini said during a recent video interview. 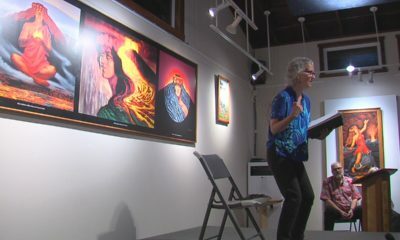 Albertini is the man behind the Malu ʻAina Center for Non-violent Education & Action, and has been a vocal opponent of military training in Hawaiʻi over the years. The United States Naval Special Warfare Command wants to conduct “small-unit intermediate and advanced land and maritime training activities for naval special operations personnel,” at various locations including the shores of Kohala and Kailua-Kona. 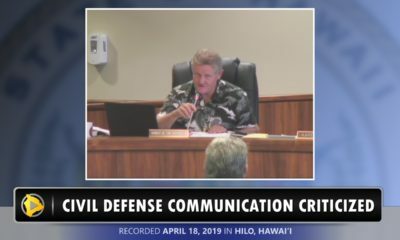 Albertini said another plan recently brought forward by the U.S. Navy to expand “non-invasive” training activities into the Mauna Kea Recreation Area was withdrawn. 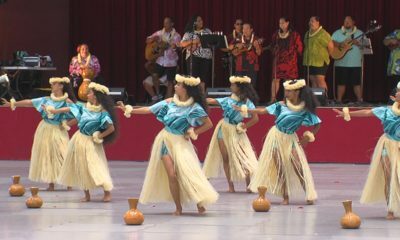 In 2018, Circuit Court Judge Gary Chang declared that the Hawai‘i Department of Land and Natural Resources “breached its trust duty to mālama ‘āina with respect to the lands the state leases to the U.S. Army”, four years after two Hawaiians – Clarence “Ku” Ching and Maxine Kahaulelio – filed suit against the state for its lease of Pōhakuloa. Meanwhile, a new training advisory has been issued for Pohakuloa Training Area in the coming days. According to the PTA Public Affairs Officer, U.S. Air Force training will take place on Feb. 13-15, Feb. 19-22, and Feb. 25-27, from 10 a.m. to 11:30 am. U.S. Air Force training will also take place from 8 p.m. to 10 p.m. on Feb. 13-15. “Please be advised that during these times, the effects of the training may be felt or heard more than normal based on weather conditions and proximity to PTA,” the notice stated.